Starting in middle school, students work with their families and school staff to create their "High School and Beyond" plan. Our Rosemont Counseling Department works closely with high school counseling departments to ensure our students are prepared for the future. 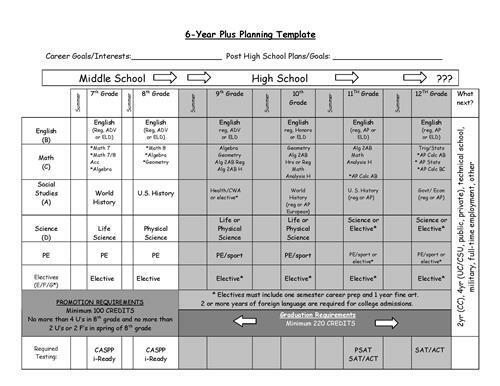 Please review the Middle School & High School Planning Guide. View below or download as needed.